Nintendo revealed some more details on their new My Nintendo account system. The service will launch in most European countries and the US in March, alongside their smartphone app Miitomo. It will reward players who buy digital games across smart devices, 3DS, Wii U and future platforms with points and other benefits, like discounts on games. Players will even receive benefits for their birthday. Another feature which is sure to please Nintendo’s faithful fans, is that this new Nintendo membership program will make it so players can download their digital games on any device they own. Games won’t be tied to hardware. 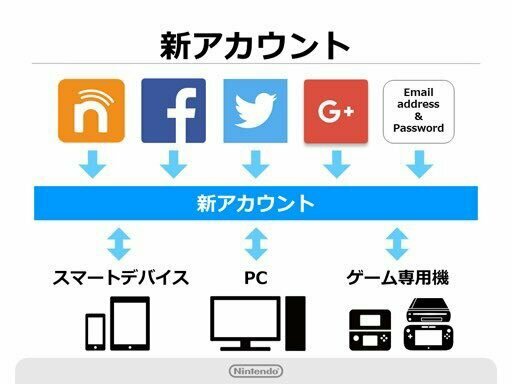 Additionally players will be able to make purchases from other devices, like phones and PC, and have them automatically download onto their Nintendo system.